Universal TV Service Centre Ltd. 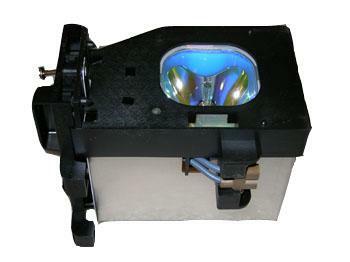 If you need to order parts or accessories, please send the make and model of the unit, description of parts, part number, if possible to parts@utvsc.com or call to talk to our parts coordinator, we will be glad to help you. 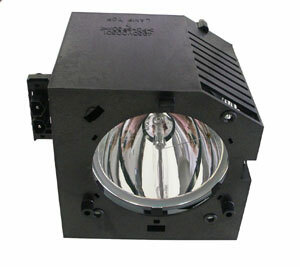 We carry most of the lamps for LCD and DLP projection TVs. Copyright of Universal TV Service Centre Ltd.